My love for Rogan josh started when i was studying at university in Leeds. Missing home cooked curries made by mum i’d often go out for a curry or get a take away, my curry of choice was always a Rogan josh. Although no chef in the world can compete with mums cooking my alternative choice was Rogan josh. Every restaurant i went to the Rogan josh would taste not mildly different but completely different, some i favoured and others i don’t know what they thought they were cooking. Being a food snob i decided i’d try and make my perfect Rogan josh recipe, taking the best elements from all my favourite restaurants adding my twist and seeing how it works. I tried and tried, adding spices, taking them out adding whole spices and finally i had my favourite curry to perfection. 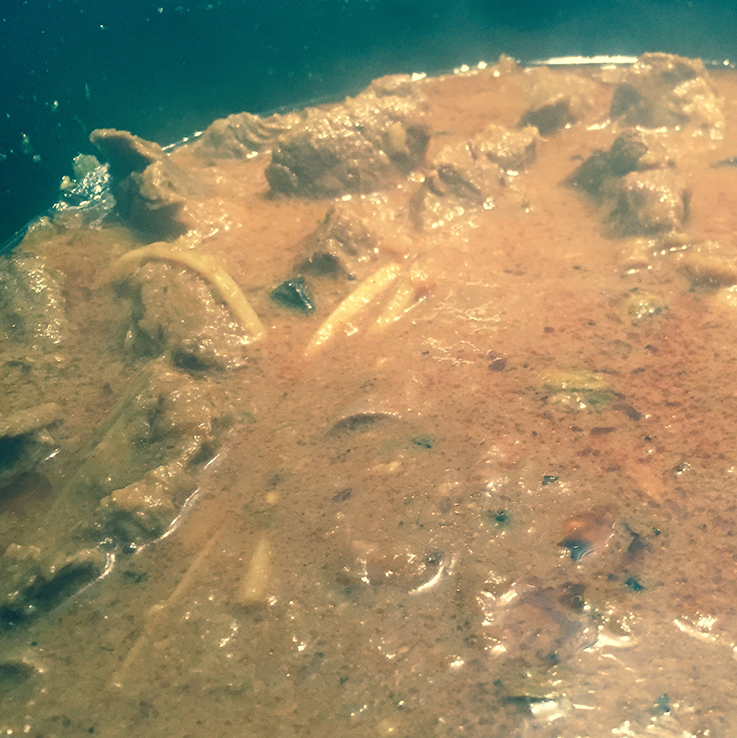 I’m sharing this recipe as i want you all to experience the spicy Kashmiri journey of a Rogan josh. Rogan josh is a staple in Kashmiri cuisine, its lamb slowly cooked in a gravy and the red colour comes from the Kashmiri red chilli, which isn’t extremely hot in flavour but its colour is very vibrant. I marinade my lamb in yogurt, which in effect acts as a tenderiser, making the meat soft and melt in your mouth. The word Rogan josh mean mean oil and intensity. Traditionally cooked in clarified butter (health reasons advert us from using it frequently). I sincerely hope you enjoy this curry as much as i do, and please let me know your thoughts! 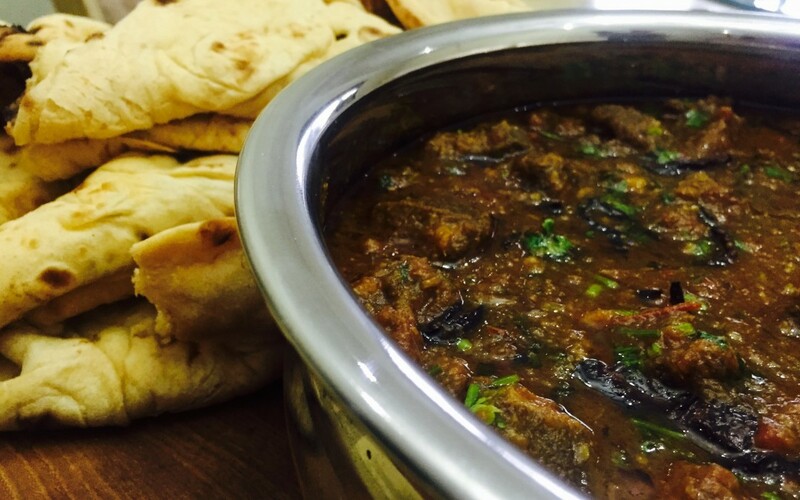 Hello,I check your blog named “Lamb Rogan Josh- Blog – Cooking with Sukhi Singh” daily.Your writing style is awesome, keep doing what you’re doing! And you can look our website about تحميل اغانى.